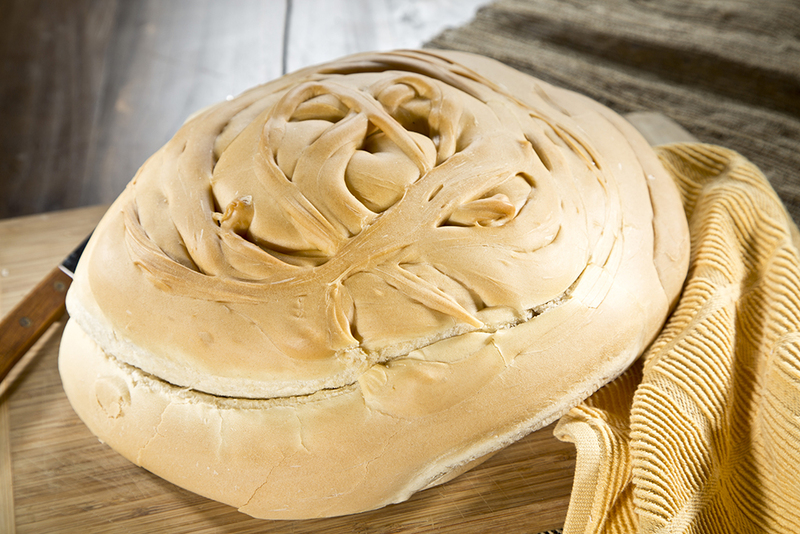 We have taken love for hard dough bread to another level. 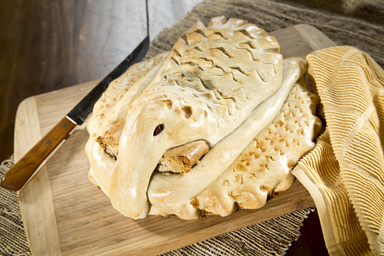 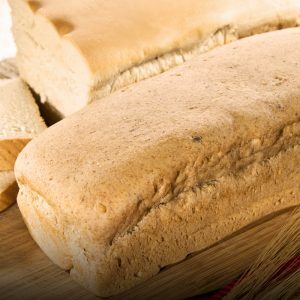 Duck bread is one of our specialty breads. 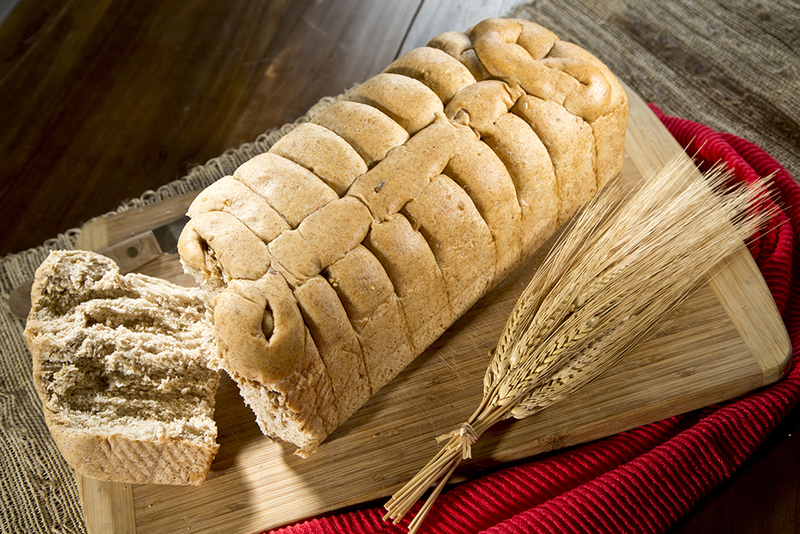 It is made to order with all of the delicious ingredients from our regular heard dough bread.